Sometimes the best thing you can do for your body is to detox from your regular routine. You’ve probably heard of health detoxes since they’re all over social media right now! It seems like every celebrity and health guru is doing the latest detox. You might not think about how a detox can help your beauty routine! When you use harsh chemicals, treatments, and makeup on a daily basis, your skin, hair, and nails suffer. This guide will explain how to master the beauty detox so you can get perfect skin, hair, and nails! Why Should You Do A Beauty Detox? If you’ve never heard of a beauty detox, you might not even realize why it’s important. Detoxing is when you take a break from unnecessary ingredients or products. 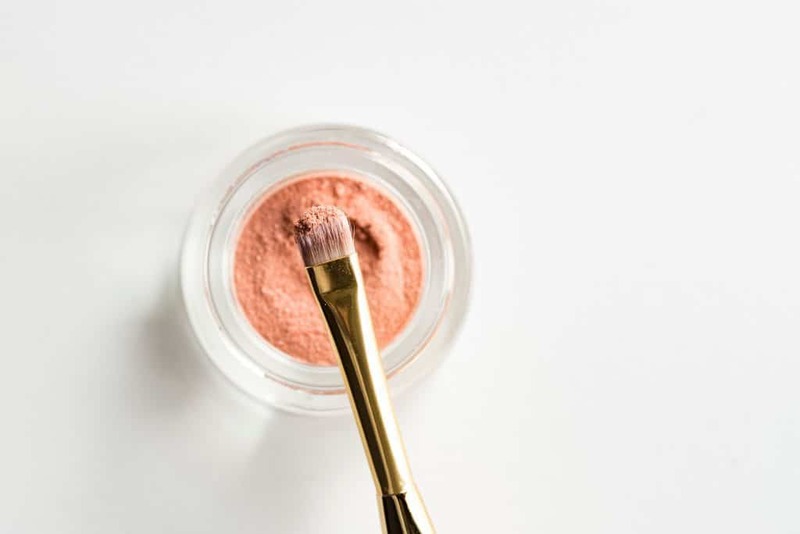 While there are probably a lot of different beauty products you use on a daily basis, you might not realize what’s actually in those products. These ingredients might be harmful to your skin, hair, and nails! After some time, these products build up in and on your body and clog pores, harm your hair, and damage your nails. A beauty detox means focusing on healthy things that only benefit your body! This means your body has a chance to recover a bit from the harsh materials you use daily! Doing a beauty detox every few months is a good way to reset your beauty routine. It’s easy to get caught in a daily routine that includes a lot of products and chemicals. You might not take the time to recognise that some of your habits are harmful! A beauty detox gives you a chance to reset these habits and reevaluate your beauty routine. Are you ready to detox your beauty routine? Let’s get down to it! The skin is the bodies largest organ, yet it doesn’t get the love it deserves. You probably wear a lot of heavy makeup on your skin every day like foundation, primer, concealer, and more. For your beauty detox, give your skin some room to breathe! One of the best ways to really reset your skin is to take a hot bath. Baths let you sweat out the toxins in your body, and they open your pores so dirt and dead skin can be removed. Use essential oils and Epsom salts to heal your skin in the bath! Use a natural scrub to remove old skin cells and let your new layer of skin shine through. You can make your own natural scrub at home using ingredients you probably already have to avoid harsh chemicals and extra fragrances. Thought it might be hard, try to skip your heavy makeup during the day if you can. Instead, use a light moisturiser or a CC cream which doesn’t soak into your skin and clog pores. If you’re like most women, your hair is probably more damaged than you think. If you regularly use harsh washes and heat to style your hair, you might experience split ends or product build up. Your hair is in desperate need of a detox! While there’s no replacement for a trip to the salon, there are some things you can do at home to bring your hair back to life! First, skip the shampoo. Shampoo is harsh on your hair, particularly naturally dry hair, and you don’t need it to keep your hair clean. Instead, opt for conditioner which you can rub on your scalp in a similar way to clean your head. Using shampoo every day strips the hair of its natural oils and can lead to frizz and damage. Treat your hair to a reviving mask a few times a week to lock in moisture. If you can, avoid heat products. Learn how to style your hair without heat to avoid excess damage! One of the most forgotten aspects of your beauty routine is your nails. Sure, you might remember to paint a fresh coat of polish every few weeks, but do you really take the time to restore your nails? Your cuticles and nail beds put up with a lot of stress, and they need a beauty detox too! The biggest thing you can do for your nails is to keep them moisturised! 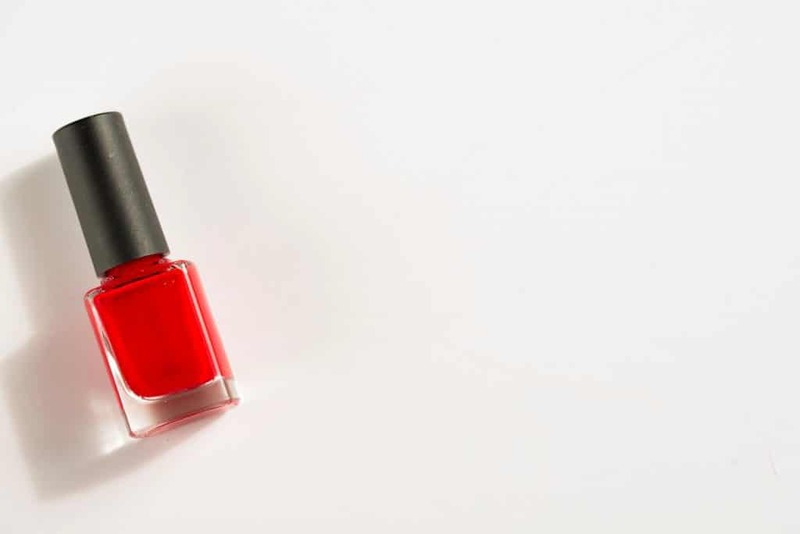 Invest in a cuticle moisturiser or oil like argon oil which keeps your nails healthy even in the winter. When you paint your nails, use a strong polish like at-home gel polish kits by Pink Gellac. Avoid picking at your nails or leaving old polish on after a few weeks of wear. When you remove your polish, give your nails the room they need to breathe. Give them a week or so without any polish so they can recover a bit before your next paint treatment. At first, it might take some time to make these adjustments to your beauty routine. A little bit of effort goes a long way to protecting your skin, hair, and nails! Remember, the best thing you can do for your beauty routine is to take care of yourself! That starts with eating right and exercising regularly! From there, as long as you continue to care for your skin, hair, and nails, you’ll see a positive change in your beauty outlook! Thank you so much for stopping by if you enjoyed this post you may also like this one. If you want to know more about me head over to this page. Do you like posts like this? It’s free and easy to follow me on Bloglovin. Don’t forget to check out my YouTube channel where I post beauty, life, shopping and make-up related videos. You can find all of my social media links in the side bar! Thanks so much for reading! *This is a guest post images from UnSplash.